In his examination of the relationship between the West and the rest of the world, the author turns many dearly held Western assumptions on their heads. Peter Knoope convincingly shows the fundamental differences over key concepts such as existence, time, development and violence. Highly recommended for anyone wanting to explore the notion of security. Peter Knoope is the former director of the International Center for Contra-terrorism and senior visiting fellow at the Clingendael Insititute. 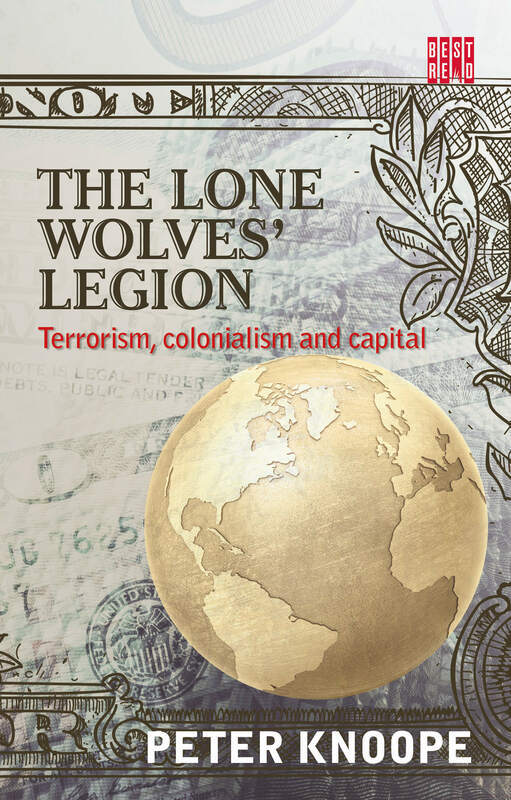 In Terror, Colonialism and Capital, he draws on a lifetime’s experiences to present a deeply personal perspective on the phenomenon of terrorism in the modern world.